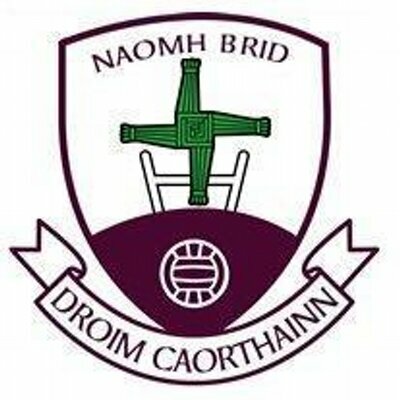 Ladies: hard luck to the ladies who lost the semi final too Mohil on Sunday last. This is a very young team and no doubt they will be contesting lost more championship semi finals and Finals in the years ahead. Best of luck to Mohil in the final. U13: hard luck to the boys who lost to Kiltubrid on Monday last in the pitch. U17: lost to St.Francis on Thursday last. They still have the chance to make the championship final so keep the hard work up. 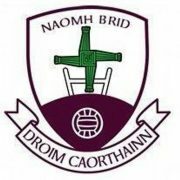 Minor: well done to the minor team who had a good win against Mohil on Wednesday. They play Dromahair in a re-fixed game next. Festival: well done to the community family festival for providing us with a great week of entertainment. Roll on next year!! Farewell: on behalf of the club we would like to wish Fr.Gerry all the best in his new parish of Derrylin.